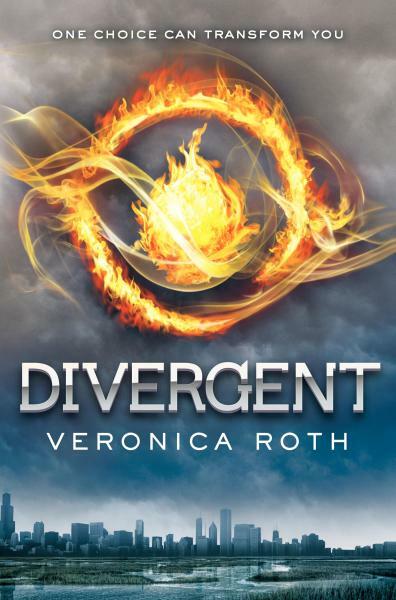 My book club is currently reading Divergent by Veronica Roth, and I must say it's pretty good. We chose it because we absolutely loved the Hunger Games trilogy and wanted something along the same lines. This book is definitely living up to the whole post-apocalyptic, young adult thing we were after, so I'm excited about it. I've already read up to our first discussion point and can't wait to dive in a little deeper, but I'll be a good book club member and await our first group discussion.﻿ So far, I would recommend it. By the way, I'm finishing American Wife by Curtis Sittenfeld to bide my time.